Trailhead is an awesome tool design by Salesforce to help new and experience developers. 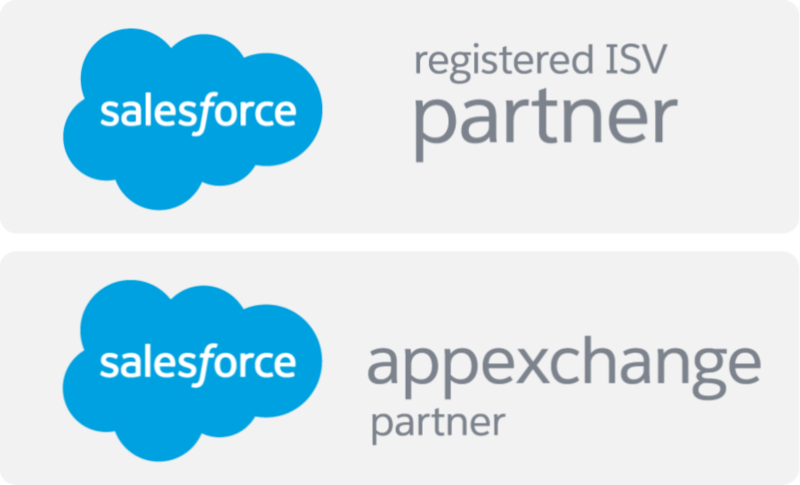 It acts as an academy who wants to be an expert on Salesforce. It is designed in a way that one can go through the different levels of courses like beginners, intermediates and experts level courses. After completing each course you have to go through hands-on challenges and you can earn points by completing those challenges. Some of the exciting features of Trailhead which make it the most interesting among Salesforce learner are listed below. It gives you options like beginner, intermediate and advance level. In each level it starts from basics and move up to advance with detailed explanations. In hands-on challenges, it requires user to go into a functional Salesforce environment called a Trailhead Playground and completes a specific task and in return it awards some points. It enables you to learn what you need and when you need because it is on cloud platform. You can choose your specific module according to your needs. Trailhead contains important tutorials and each tutorial consists of short units which are presented in very simple language with lucid examples. This feature enables any beginner to start learning by their own instead of getting help from external source. 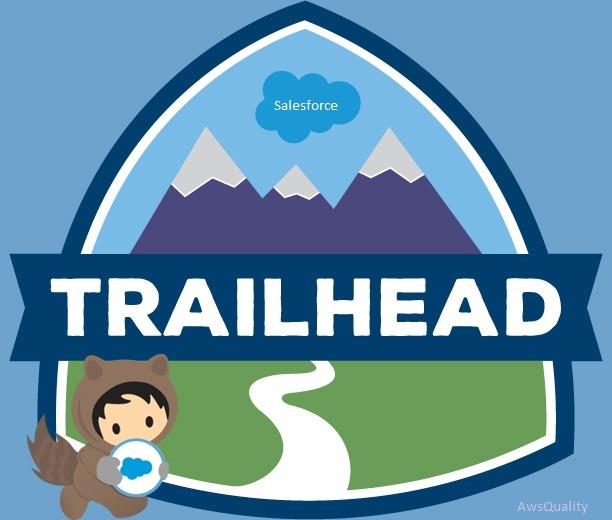 Salesforce efficiently formulated Trailhead where contents are arranged in a hierarchy with three levels: trails, modules and units, all are presented in a specific sequence so that customer needs not to be confused with what to read and what sequence to follow. Organizations encourage their development and admin team to enhance their knowledge with the help of Trailhead instead of investing in external training.